The nicotine booster must be mixed with an aroma-boosted e-liquid or a neutral base containing no nicotine. 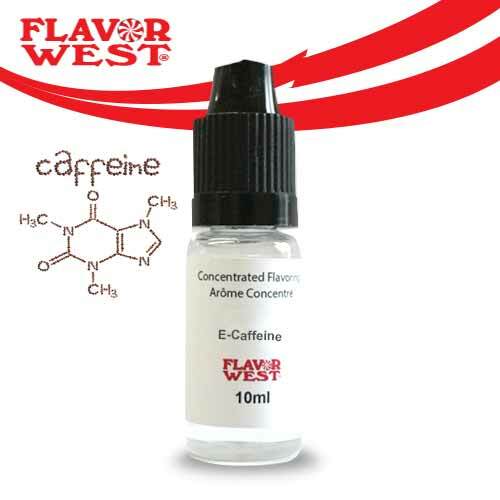 This nicotine booster exists with bases of propylene glycol and vegetable glycerin. You will be able to proceed by yourself and thus adopted the mixture that suits you best. Thanks to this system, you can add nicotine to all your flavor-boosted e-liquids on the site. 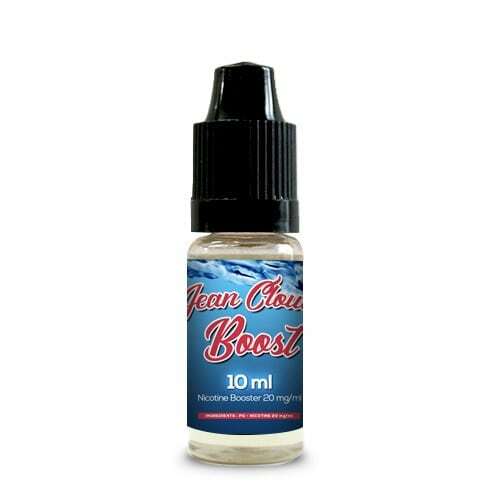 Generally, the boosted flavors are available in a 60ml bottle filled with 50 ml of boosted e-liquid. You just have to add the 10ml of nicotine booster with the concentration of your choice to get your e-liquid ready-to-vape. The Jean Cloud Boost, booster nicotine is packaged in the form of bottles of 10 milliliters. These are PET containers, made with a plastic with recognized ecological qualities. The bottles of nicotine booster are provided with a dropper cap and are equipped with a child safety system. WARNING ! Nicotine is addictive. Its consumption is only allowed to adults. This product contains highly concentrated nicotine! The sale of products containing nicotine is prohibited to minors. We recommend that pregnant or breastfeeding women and people with cardiovascular problems use nicotine-free products. The electronic cigarette is not a medicine and is not recognized by the Public Health Agency of Canada as a substitute for tobacco.